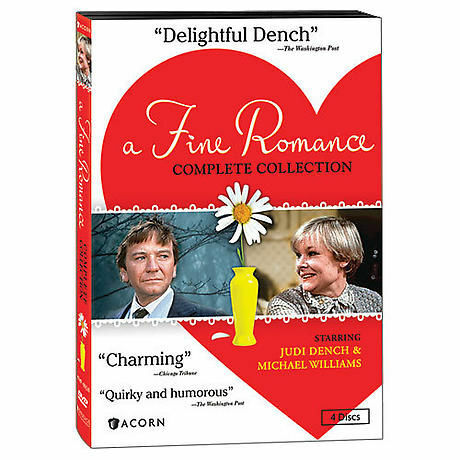 Middle-aged misfits embark on an unlikely romance in this British comedy gem starring Dame Judi Dench (Skyfall) and Michael Williams (Educating Rita), who were married in real life. She's a brainy translator, he's a shy, rumpled landscape gardener, and their courtship is marked by insecurities, misunderstandings, and hilarious situations. Seen on public television in the early 1980s. 26 episodes, 11 hrs, 4 DVDs, SDH.